Mega Sale! 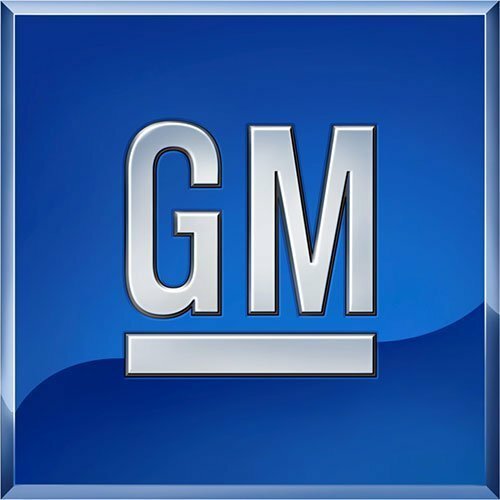 Save 21% on the General Motors, Pipe, 24506775 by General Motors at Beaver County Collision. MPN: 24506775. Hurry! Limited time offer. Offer valid only while supplies last.